Your campaigns in Infusionsoft will then take over and continue working for you so you can send event specific information to attendees or even invite attendees to register for upcoming events. Events are a powerful way to invest and therefore grow your organization, and a solution like Event Espresso can make that a reality for you. For a nonprofit organization or a charity, an annual fundraiser like a banquet or a gala can be the difference between having enough funds to support the group’s mission for the next year. And for a business, an events solution that gets the job done is just as important. Event Espresso and Infusionsoft are your tools in your toolbox for organizing and hosting your events. How do you plan to invest in your business or organization’s events? Your answer could take you on a path to an event’s solution that works for you around the clock, or you can try piecing together various products and hope that it works. Our event organizers prefer Infusionsoft for its ability to trigger campaigns based on event registrations from Event Espresso. 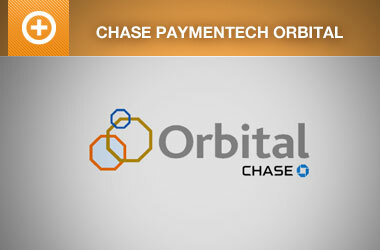 Plus, you can use it to receive online payments. How do I get started with the Infusionsoft Integration for my events? 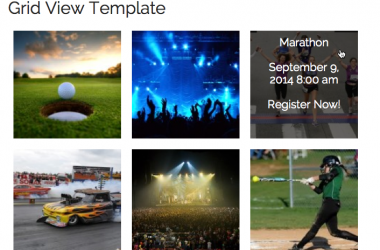 Are you already using Event Espresso for your event registrations on your WordPress website? You can purchase the Infusionsoft Integration for Event Espresso here while logged into your account on EventEspresso.com. You’ll then see Infusionsoft Integration in your downloads area in the lower right of your account page. Here are the steps to get started with Event Espresso and Infusionsoft today. Need an account with Infusionsoft? Join Infusionsoft by creating an account on Infusionsoft.com. Event Espresso and the Infusionsoft Integration add-on are both plugins for WordPress so you’ll need a website running WordPress to use them. If you don’t currently have a website, then check out Event Smart where you can receive online event registrations and transfer attendee information to Infusionsoft. 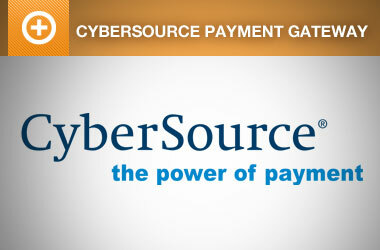 Are online payments with credit cards supported with Infusionsoft? Yes, you can use the Infusionsoft Payments service, or you can use another payment service that is supported through Infusionsoft like Authorize.net, First Data, eWay, and more. Can I transfer custom registration details from attendees as they register for my events? Yes, you can match up the fields in the event editor for Event Espresso, and that information will be transferred to Infusionsoft after a successful registration. Can I automatically tag attendees as they register for my events? Yes, you can choose one or more tags from the event editor for Event Espresso in your WP dashboard. Use these tags to trigger specific campaigns in Infusionsoft. 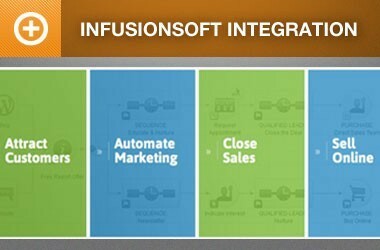 Check out the documentation for the Infusionsoft Integration.